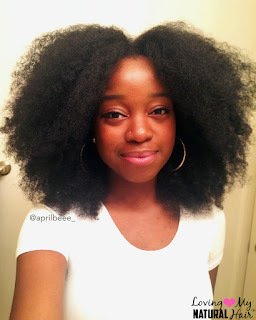 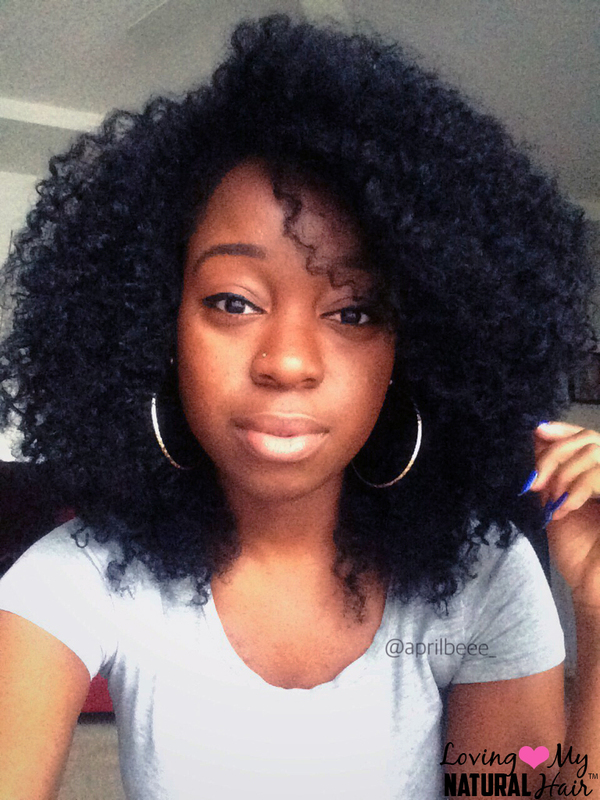 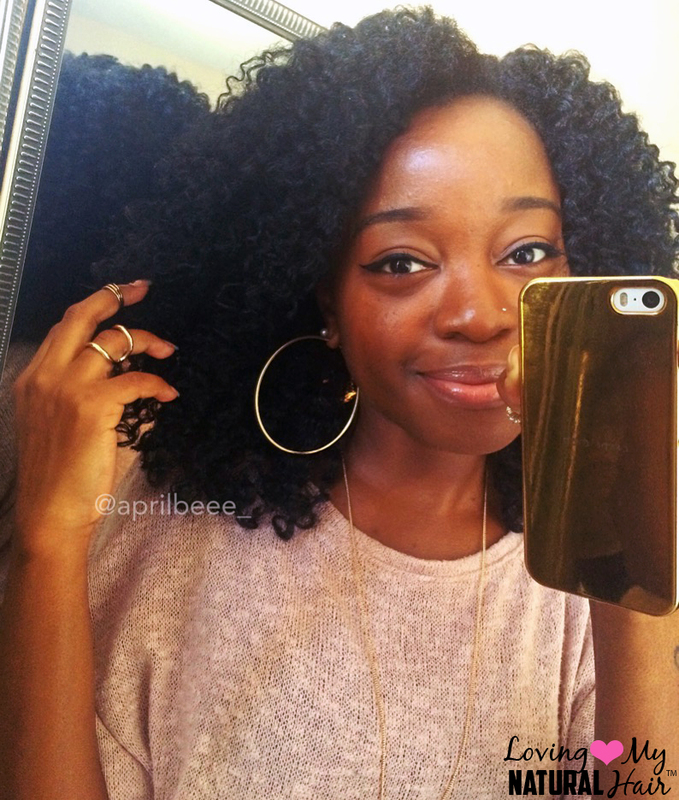 Loving My Natural Hair™ Presents: AprilBeee_ - Hairlicious Inc. I love April's hair!!!! 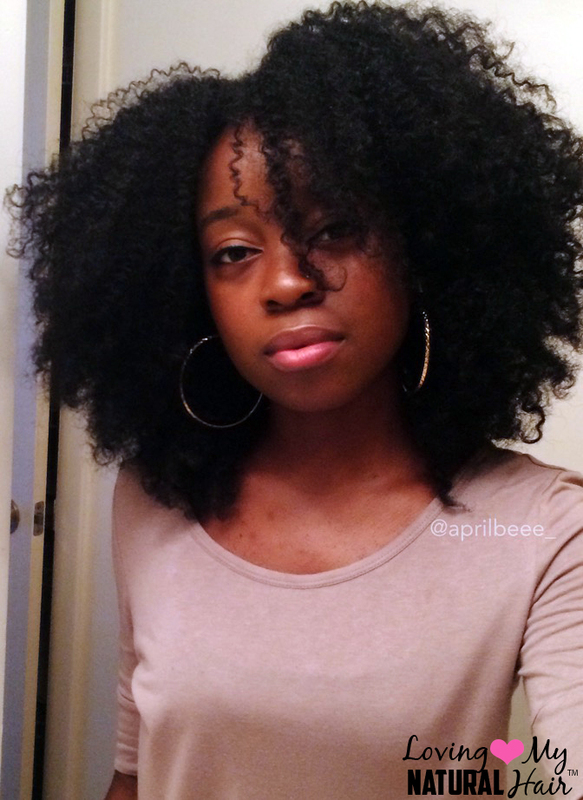 Always have, relaxed and natural.